Apache CouchDB is an open source database software that focuses on ease of use and having a scalable architecture. It has a document-oriented database architecture and is implemented in the concurrency-oriented language Erlang. It stores data as JSON objects. It was first released in 2005 and later became a part of Apache software foundation in 2008. 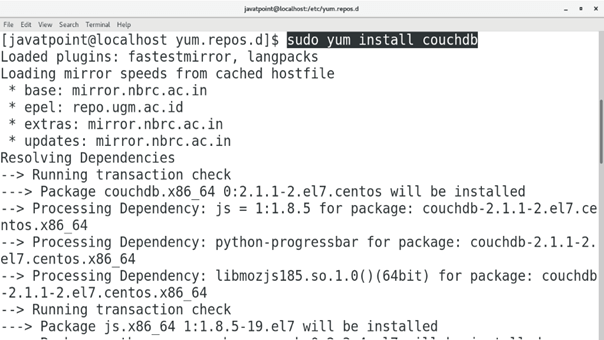 In this tutorial, we will learn the process involved in the installation of CouchDB on CentOS. 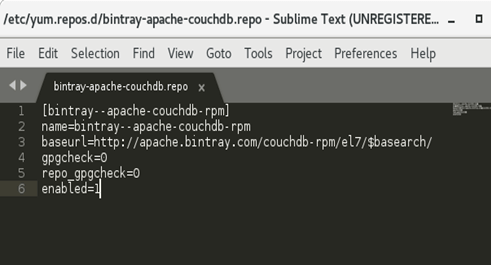 Create a file named as bintray-apache-couchdb.repo inside /etc/yum.repos.d/ and place the following code to enable the CouchDB repository. 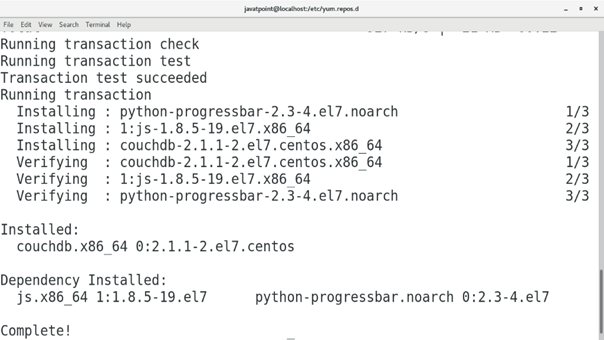 Use the following command to install CouchDB on CentOS7. 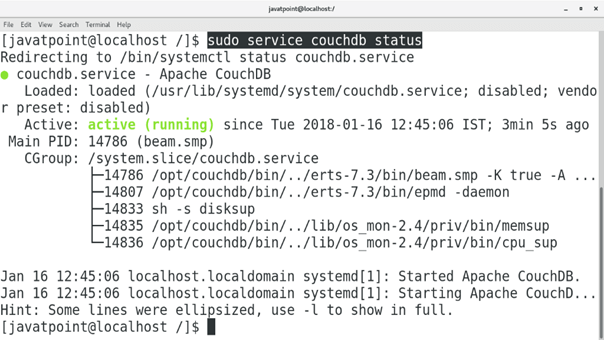 Use the following command to start CouchDB server. 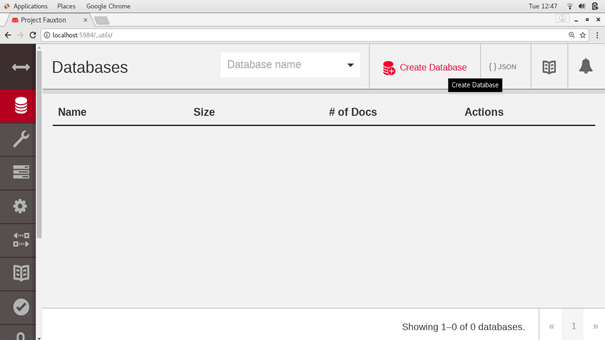 When the server is started, we can access CouchDB on browser through localhost. Just type localhost:5984/_utils for this purpose. 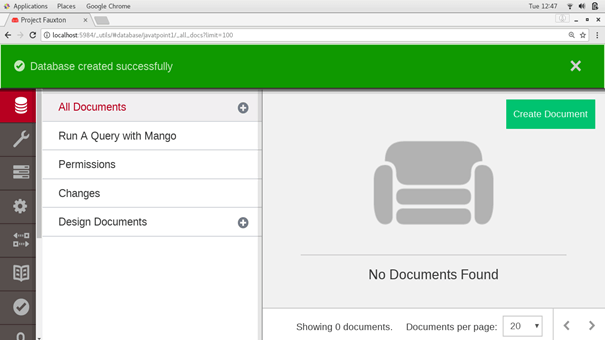 Click on Create Database button to create a database. In our case, database is named as javatpoint. Now, Database is created successfully. 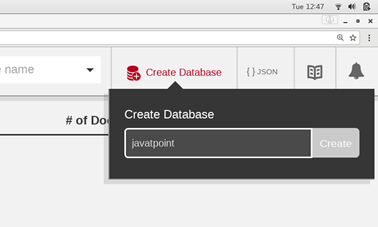 We can create, update and delete the tables in our database javatpoint. 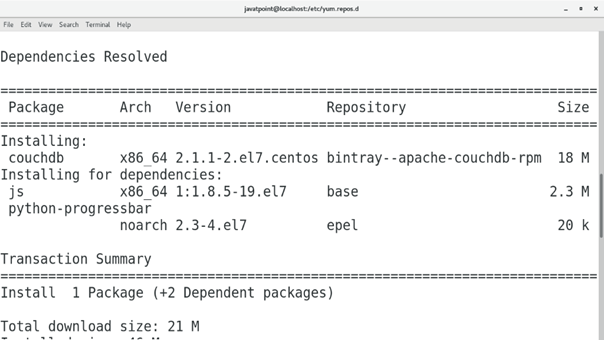 Use the following command to check the status of Apache CouchDB. In our case, it is active and working fine. Use the following command to stop the database. 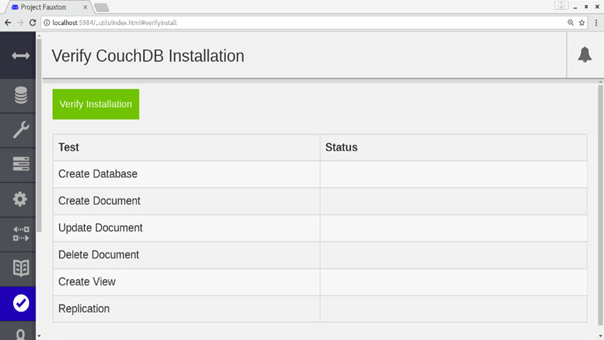 Hence, we have successfully installed and get started with CouchDB.